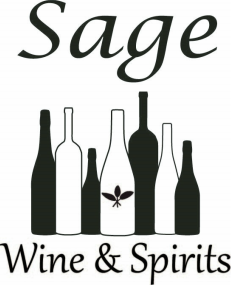 Sage Wine & Spirits is a neighborhood store specializing in worldwide wines and spirits that are produced with attention to quality, good value, and care for the planet. You will find products that you already know and love, and ones that might be new to you, but that you will grow to adore. My goal is to provide a space that is beautiful, welcoming, and fun. Wine and craft spirits can seem intimidating, but they don't have to be. The most important part of learning about them is getting to know your own palate. The easiest way to do that is by tasting lots of different bottles! I know that sounds like hard work, but you can do it! Come in and browse around. Meet the products and ask lots of questions. I will do my best to find the perfect bottle to suit your taste.